The Rajiv Gandhi Indoor Stadium in Kochi will play host to Eliminator 2 between Dabang Delhi K.C. and Bengal Warriors on Sunday. 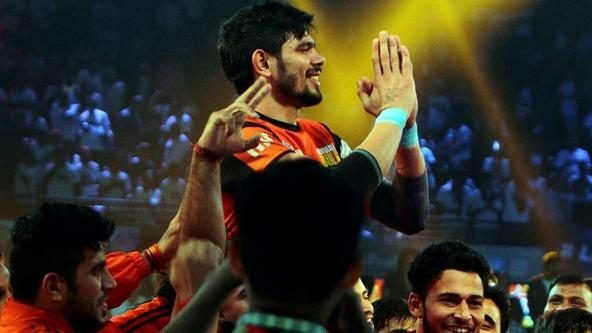 A brilliant home leg was the cornerstone of Dabang Delhi K.C.’s third-place finish in the Zone A standings that got them their first ever Playoffs appearance, while solid performances throughout the season helped Bengal Warriors finish second in the Zone B standings. Dabang Delhi K.C. 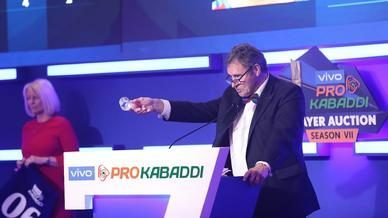 have been led in Season 6 by their young raiders with rookie Naveen Kumar taking charge, leading them to their first ever VIVO Pro Kabaddi Playoffs. Their young duo of Naveen and Chandran Ranjit scored 299 of their 439 raid points, accounting for 68.10% of the team’s total raid points. Over the course of their campaign, Dabang Delhi K.C. managed 361 successful raids, the third-most in the league. 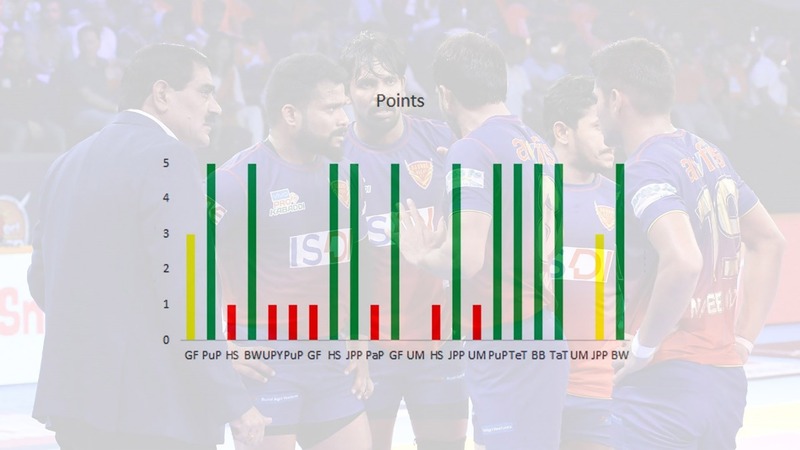 Boasting of a few veterans in defence, Dabang Delhi K.C. returned with the best home record among all teams, finishing with five wins and a tie in their six matches. 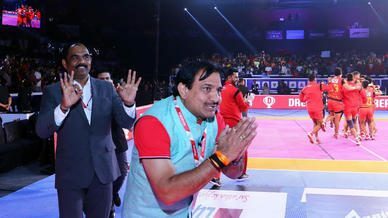 With coach Krishan Kumar Hooda having identified Naveen and Meraj Sheykh as their key players in the Playoffs, Dabang Delhi K.C. 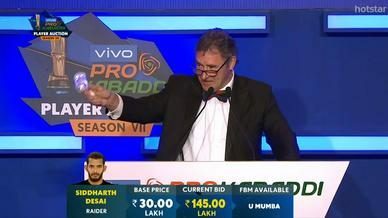 will lean on them to get the bulk of their points against an experienced Bengal Warriors defence. Bengal Warriors came into their own in the second half of their campaign, winning eight of their last 12 matches to qualify for the Playoffs. 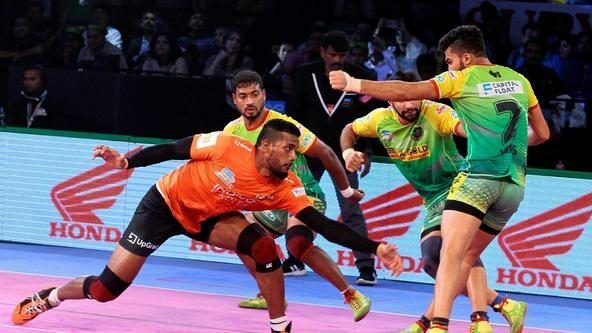 Throughout the season, they have been led by a strong offence commanded by Maninder Singh, one of the season’s top raiders and a varied defence that has come up with some scintillating performances. 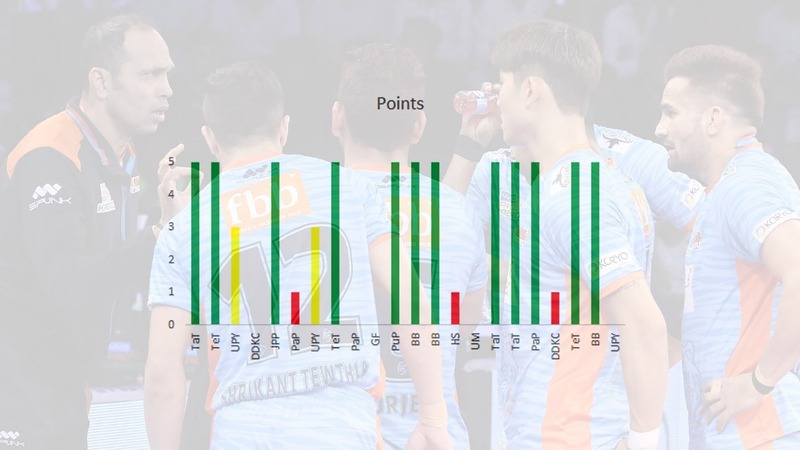 The partnership between Maninder and Jang Kun Lee has flourished for a second season in succession, with the duo having amassed two-thirds of the team’s total raid points. 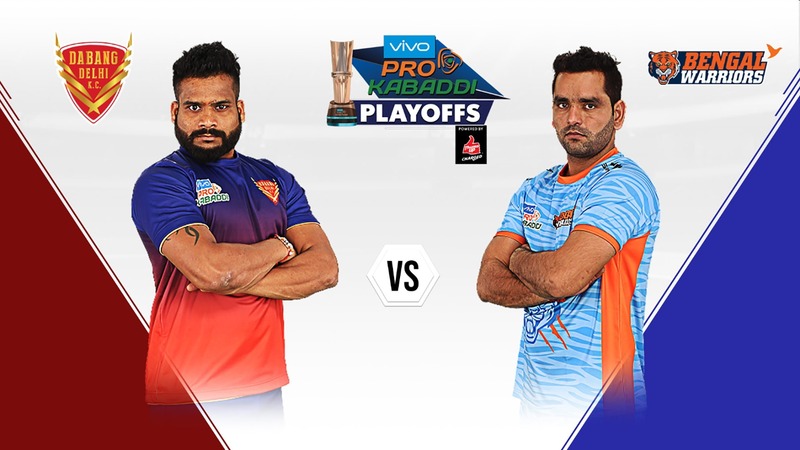 Bengal Warriors will rely heavily on Maninder’s ability to target Dabang Delhi K.C.’s corners before unleashing the dangerous Lee, who has recently hit a purple patch, on their other defenders.